I love animal training videos and this fish is fetching a ring. Too bad the person training the critter is a slacker on tank care! You can grab your own Fish School here. 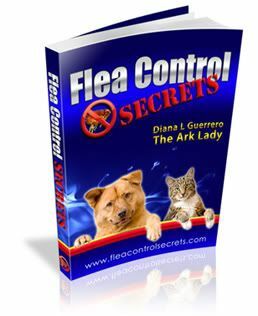 +ArkLady Enhances the Lives of Animals & Empowers the People Who Love Them! Join the armchair safari or connect via ARKlady website. Sign up to join one of our email lists. Animal Fathers: The Super Dads!